Jeff Banks has been a world renowned designer for more than four decades and is a double winner of the title of ‘British Designer of the Year’. 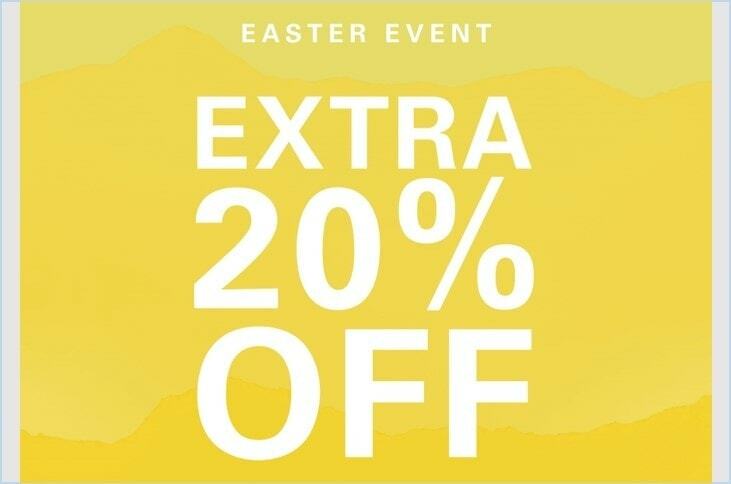 You can get up to 30% off the normal high street price at Jeff Banks where you will find a fantastic selection of men’s fashion. Stvdio by Jeff Banks – this collection is comprised of various key trends and mixer suits to offer diversity to the forward-thinker clothes buyer. 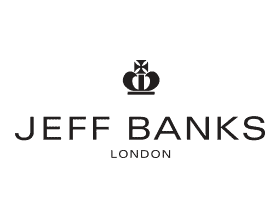 Jeff Banks London – for those in need of a sharp and nicely fitted contemporary suit that offers a classic look. Within both brands you will find a number of casualwear solutions including polo’s, t-shirts, casual shirts and jersey wear, together with merino knitwear and Jeff Banks branded jeans. No Jeff Banks outfit is complete with being accessorised. 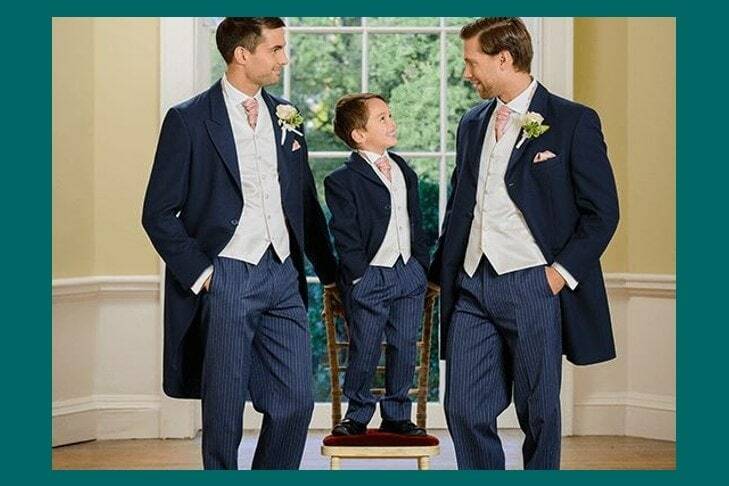 Formal Hire now available in store: Young’s Hire understand more than most that you have enough to think about on your big day without worrying about your outfit. Getting everyone in matching outfits is easy with our extensive hire wear collection, available in almost every size. With first-class formal outfits and matching accessories, you’ll find the complete choice to look your best.